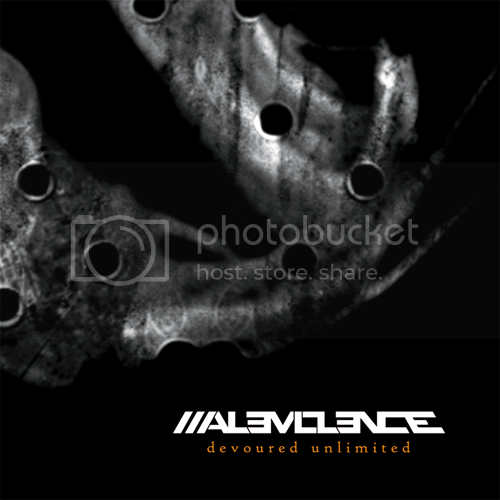 Malevolence Offering Free Download Of New Single "Devoured Unlimited"
After a break of more than a decade, Portuguese metal act Malevolence is returning with upcoming third album "Antithetical." Metalunderground.com is proud to team up with the band again to give fans another taste of the impending release. You can now freely stream or download the second single off the album, titled "Devoured Unlimited," through the player provided below. Sonically devastating, the latest single from Malevolence keeps up an ominous undertone that can’t help but draw in those attracted to the darker side of things. Extreme metal fans take note - this will be an album to look out for. The lyrics to the song are also available after the jump. Mastercastle Posts New Music Video "Chains"
0 Comments on "Malevolence Offering Free Download Of New Single"